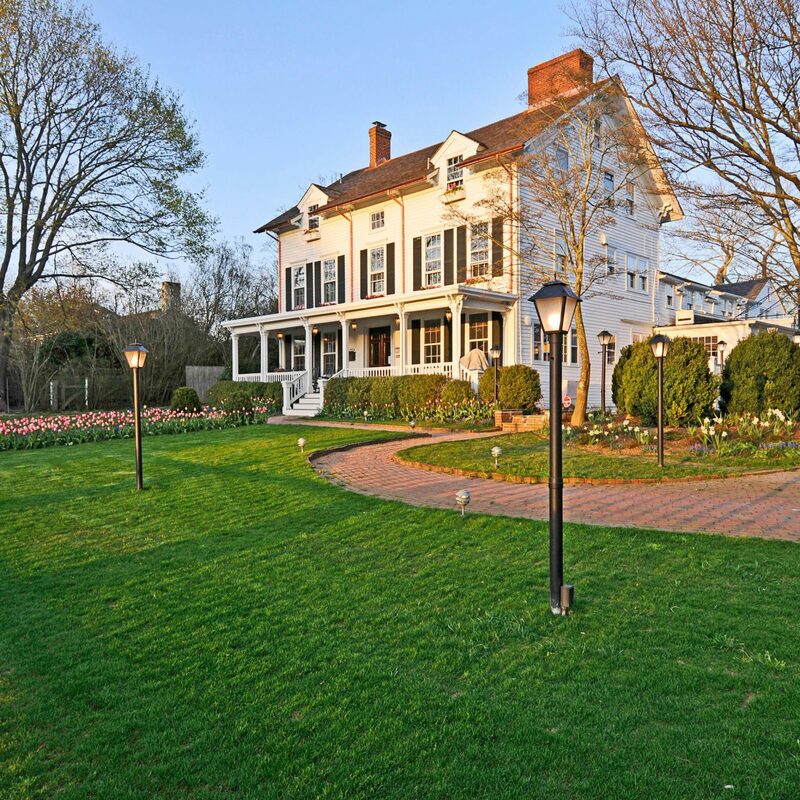 Want to know where to go in the Hamptons? 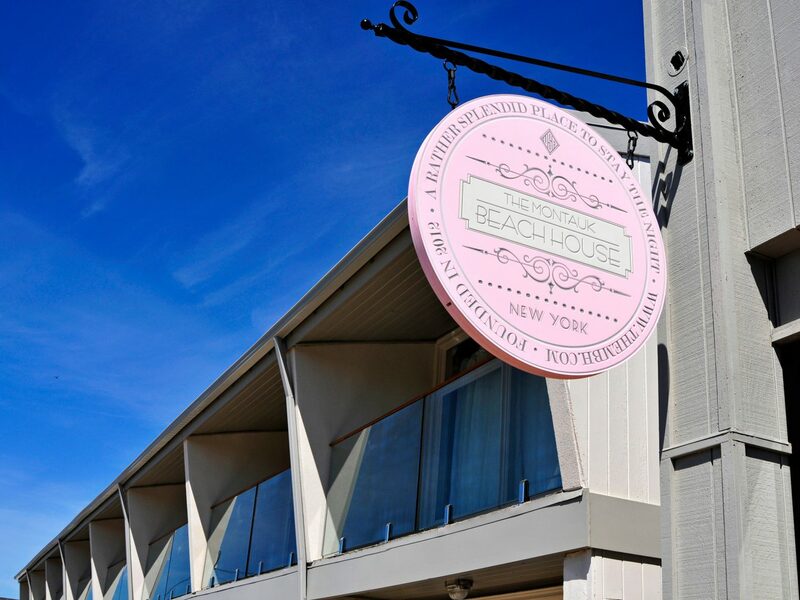 From Memorial Day to Labor Day each year, crowds of New Yorkers flee the five boroughs by car, bus, and helicopter for the beach towns of the Hamptons. These East End summer playgrounds may share broad stretches of sand and ocean but have personalities and social calendars all their own. 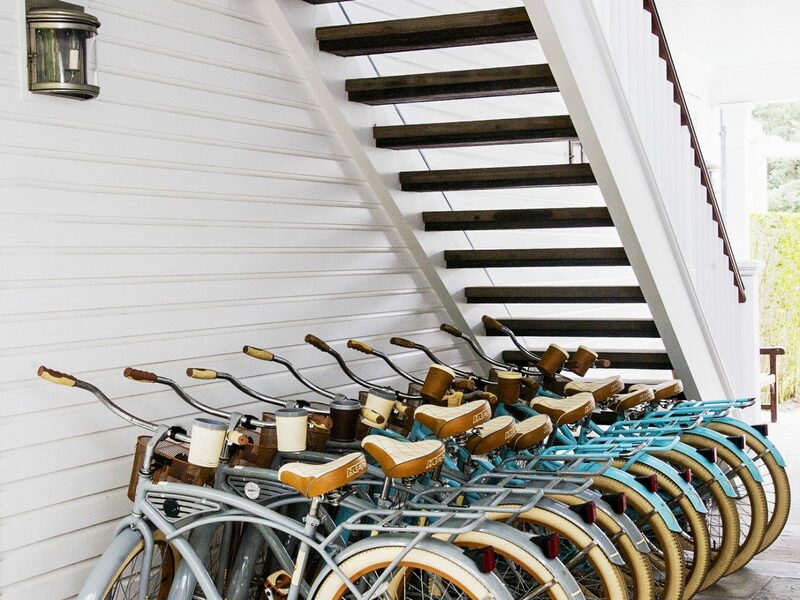 From tony Bridgehampton to surf-happy Montauk, read on to find your perfect Hamptons match. 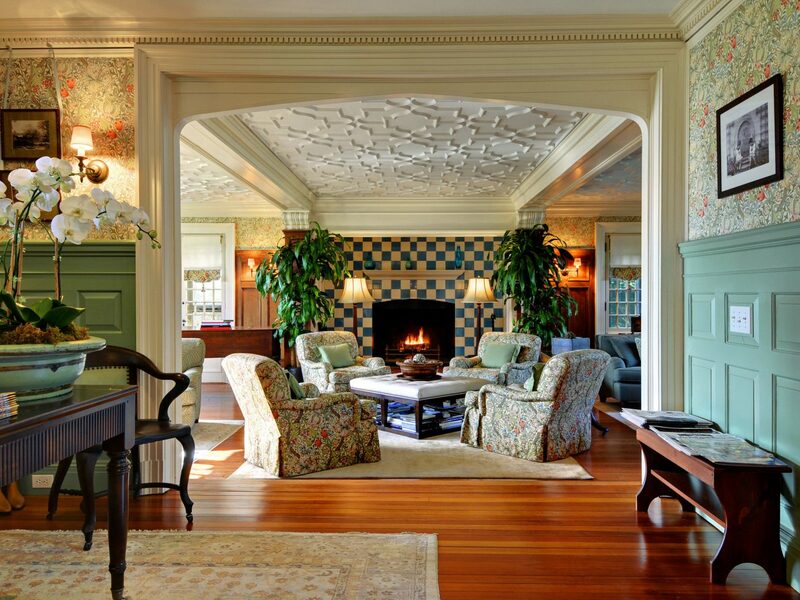 The unofficial matriarch of the Hamptons, Bridgehampton is old money, older crowds, and beautiful historic homes. The village uniform is a mix of whites, stripes and colorful caftans from Tod’s, J. McLaughlin and Trina Turk, and the hangouts are classic neighborhood spots like Almond, Pierre’s, and Bobby Van’s. 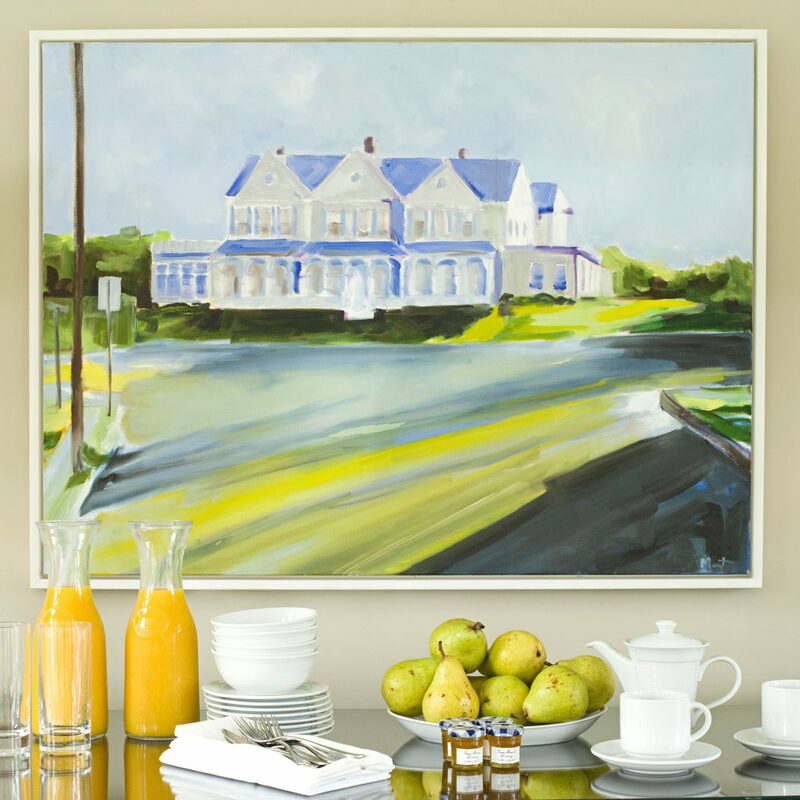 But Bridgehampton can do casual, too, with coffee and bagels at the Golden Pear or at the 93-year-old Candy Kitchen where your order is a tuna melt, grilled cheese, and homemade ice cream. 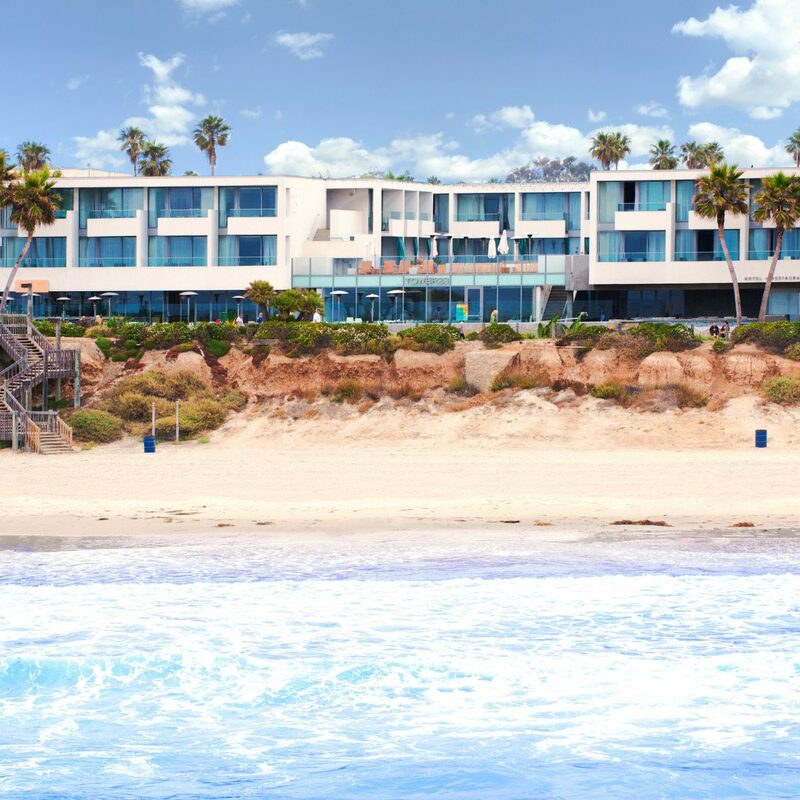 Getting to the beachfront means navigating the manicured grounds of the million-dollar manses that dot the oceanfront, but pick your way through them down to Mecox Beach for a relatively quiet stretch of beach encompassing both the ocean waves and quiet bay. Just remember to pack a picnic. 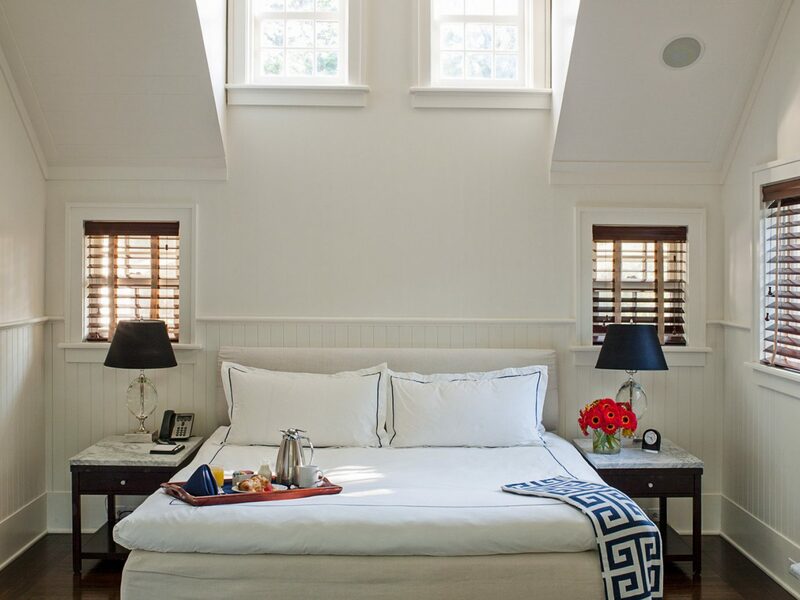 For short stays, the Topping Rose House is the splurge-worthy sleep of choice. Opened in 2013, designer Alexandra Champalimaud is behind the handsome mix of period details and contemporary art that defines the 22 bedrooms and public spaces. And being in residence means a guaranteed table at the farm-to-table trailblazer, Jean-Georges at Topping Rose House restaurant. 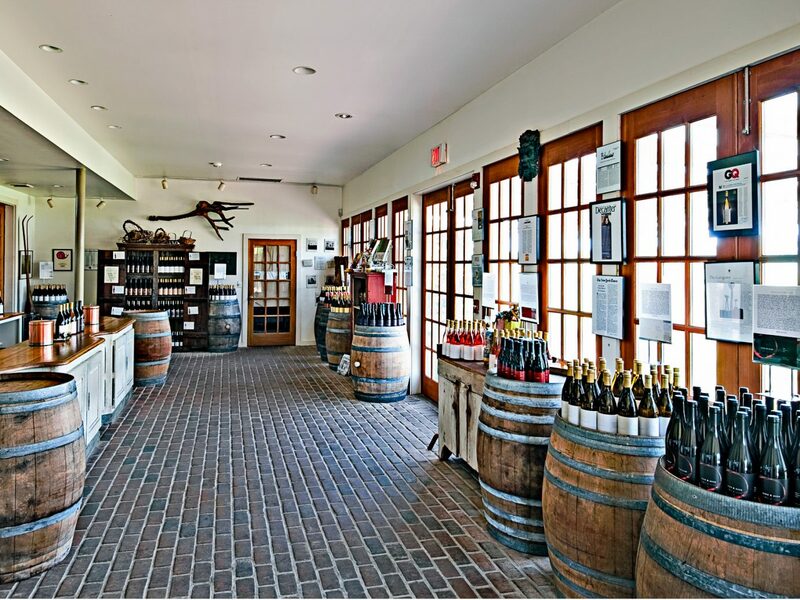 The abundance of fresh farm fare comes courtesy of the rural landscape north of Montauk Highway, which is today a mix of farmland, vineyards, and stables. 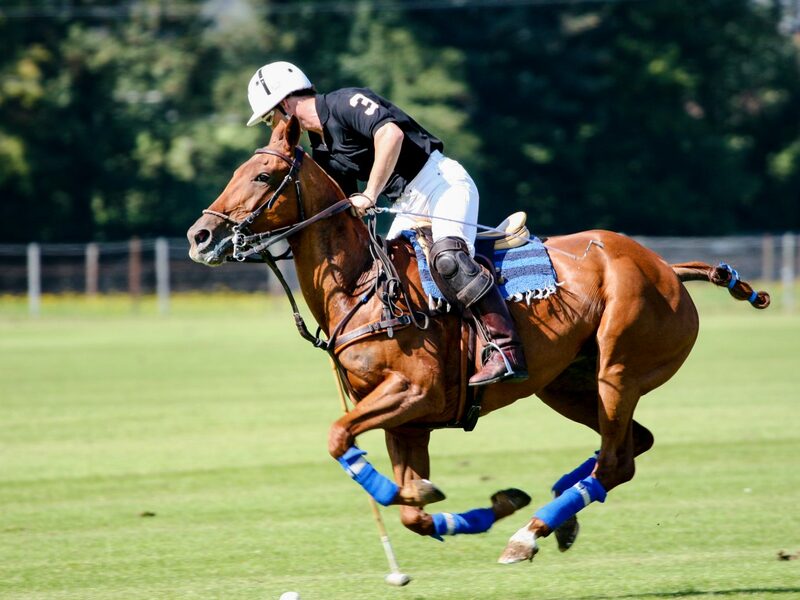 The latter hints at Bridgehamptonites affection for all things equestrian, culminating in the Polo Match & Cocktail Party each June, and the weeklong Hamptons Classic Horse Show at the end of August. 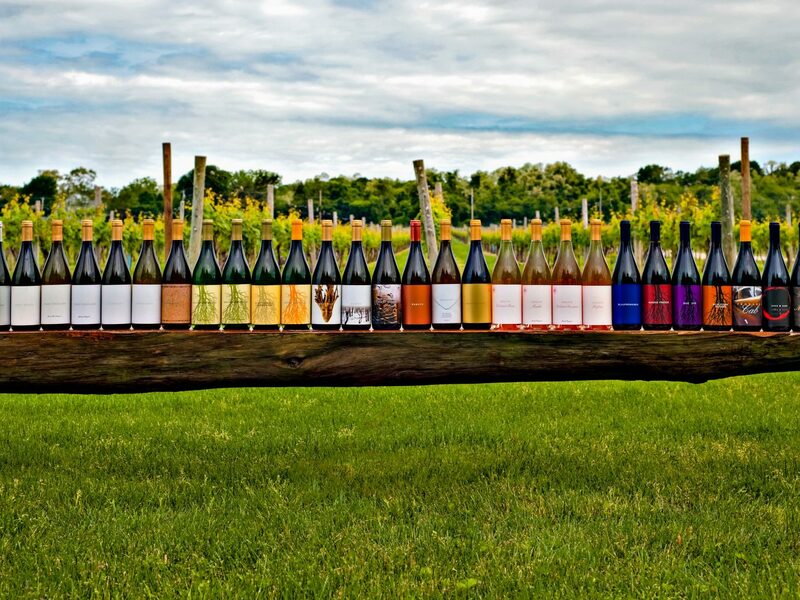 For classic Bridgehampton keepsakes, head to Loaves & Fishes Cookshop or pick up a case of rosé from the deservedly popular local vineyard, Channing Daughters Winery. 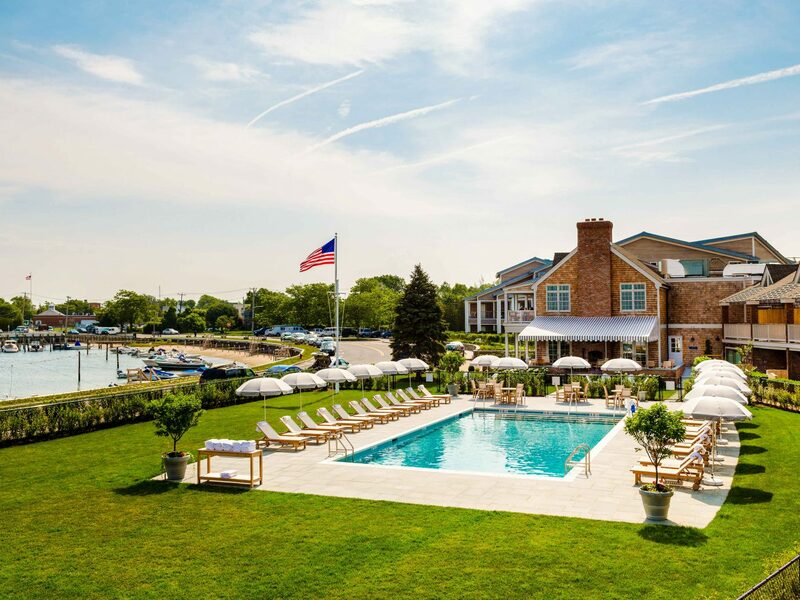 The foil to Bridgehampton’s old guard, East Hampton is a playground for media moguls, rock stars, and non-struggling artists — a Soho of the East End. Along beautifully maintained Main Street and down Newtown Lane, lunches get loud and go long at favorites like Babette’s, Serafina and Cittanuova, while for early evening drinks Wölffer Vineyard Estate and Bay Kitchen Bar attract the crowds for their primo locales among the vines and overlooking Three Mile Harbor. 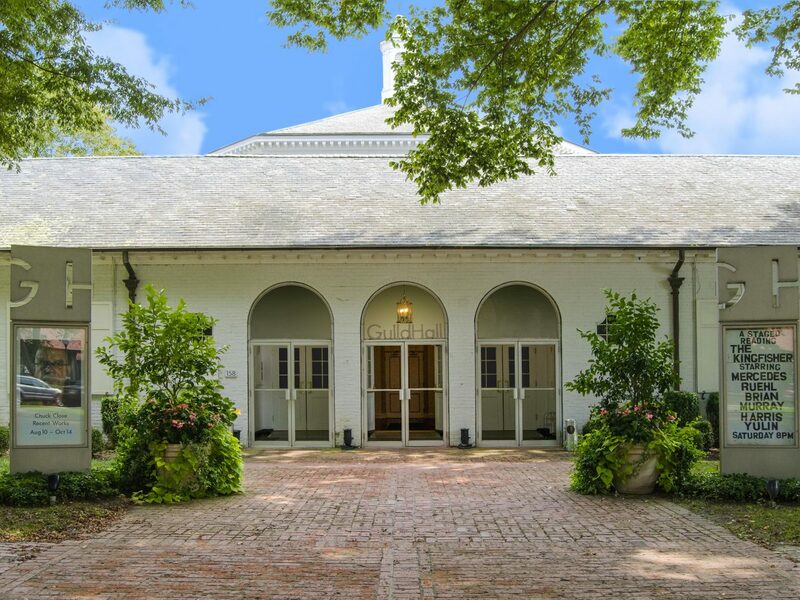 For weekend visits, Baker House 1650 offers a wonderfully romantic escape that’s all 17th-century architecture and manicured grounds. 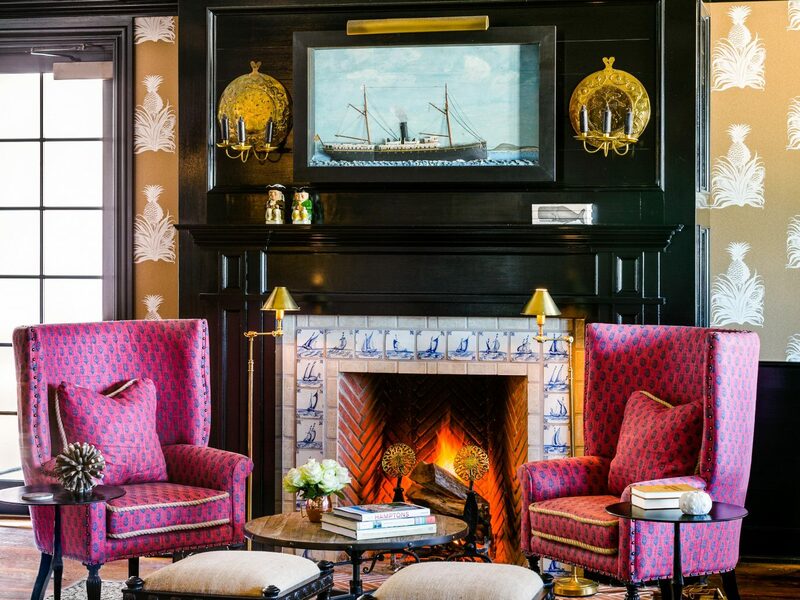 The hotel’s mix of refined, historical details and luxury amenities (including a gorgeous subterranean spa) is in step with the town vibe — grown-up but young at heart. 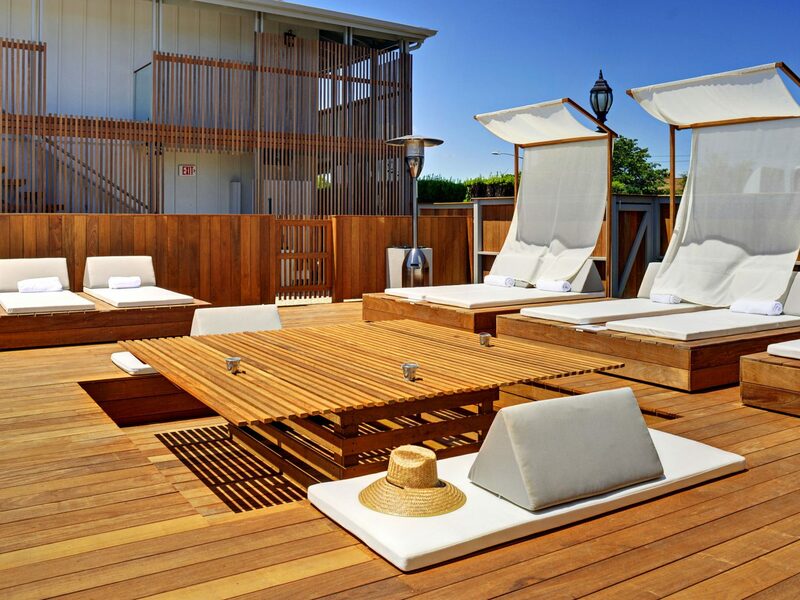 The hotel also offers coveted parking passes to the village beaches, including Hamptons belle, Main Beach, and swimmer-friendly Georgica Beach. 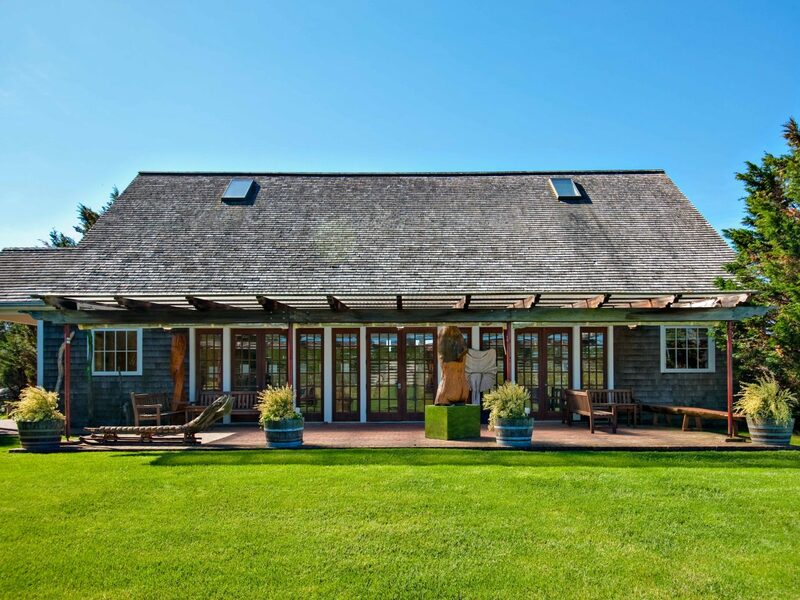 To get in on East Hampton’s art scene, head to Harper’s Books for the mix of collectibles, gifts, and well-curated exhibition space, or to textile designer Jack Lenor Larsen’s eclectic sculpture garden and gallery, Longhouse. 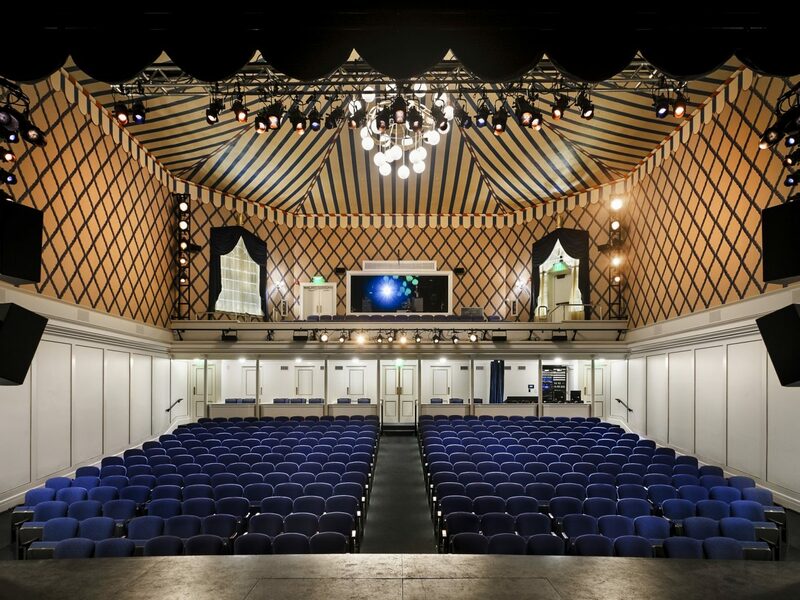 For more local inspiration, there’s the Pollock Krasner House & Study Center (once home to artists Jackson Pollock and Lee Krasner), and the beloved Guild Hall, an institution for theater, art and art education since 1931. 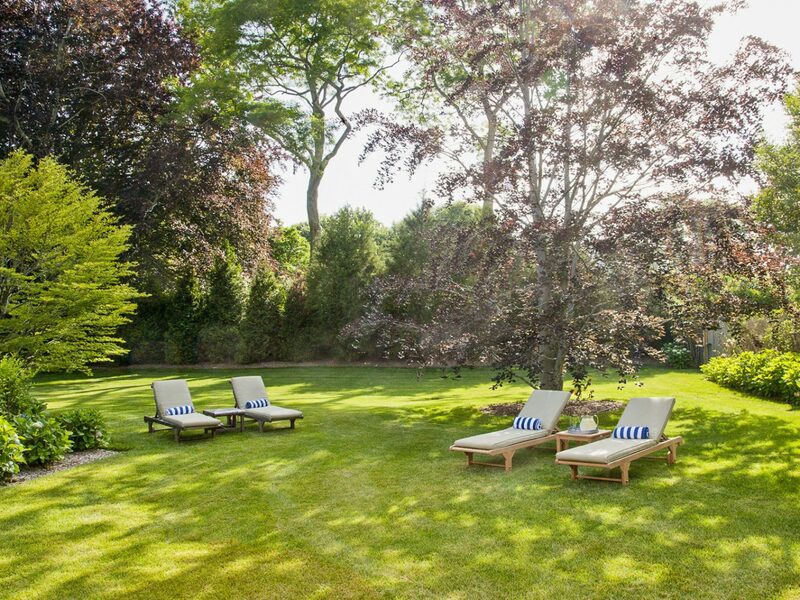 The destination for beach lovers, not showboaters, Amagansett is technically a hamlet in the town of East Hampton, with a scene-adjacent NoLita vibe and social calendar that plays out at garden parties and on early-morning dog walks along Indian Wells Beach. 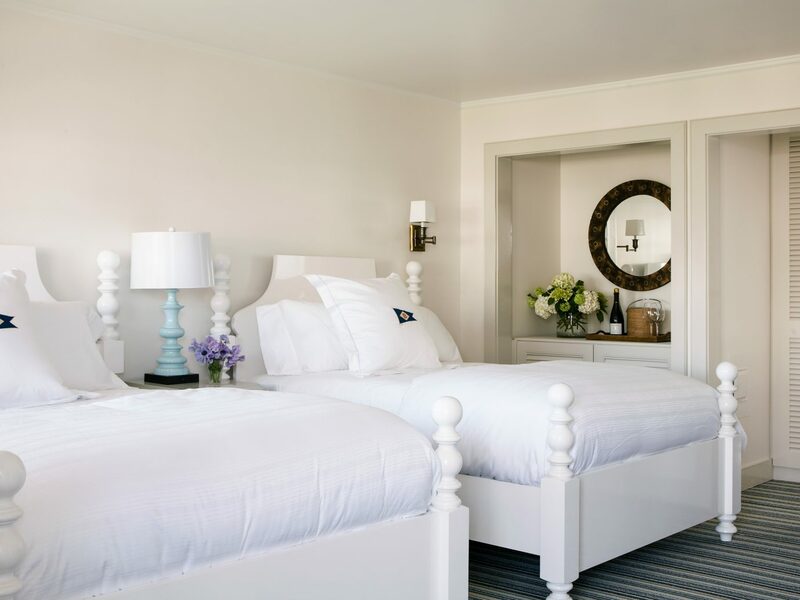 Weekenders can get in on the homey, community vibe at the Inn at Windmill Lane, a gorgeous hotel with seven huge suites, three cottages and a four-bedroom home rental, the 21 House. There’s a town car for local rides, loaner bikes for exploring the back roads, and parking permits to the town and village beaches. 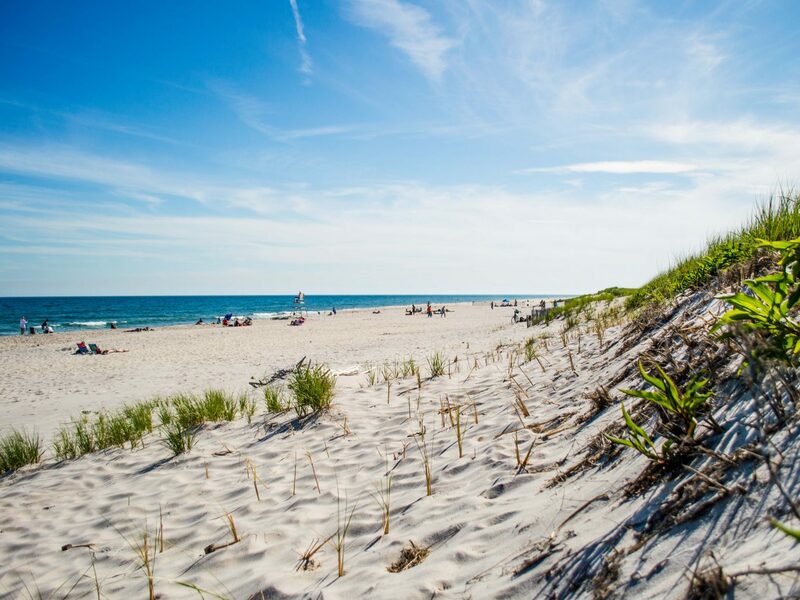 In Amagansett, your beach preference changes with age, with the under-25s setting up camp on Indian Wells Beach, and young families and year-round residents favoring Atlantic Avenue Beach with its easy parking (day passes are available for $25) and surprisingly good concessions stand. 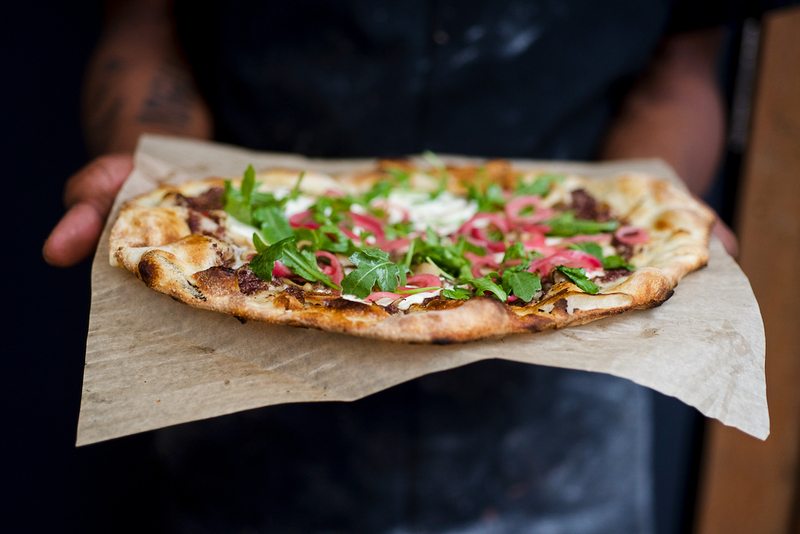 Dining here skews low-key and family style, with neighborhood joints like La Fondita dishing up must-try tortas and tacos to the nonstop crowds, and Amagansett institution, the Hampton Chutney Co., serving enormous dosas on paper plates over in Amagansett Square. 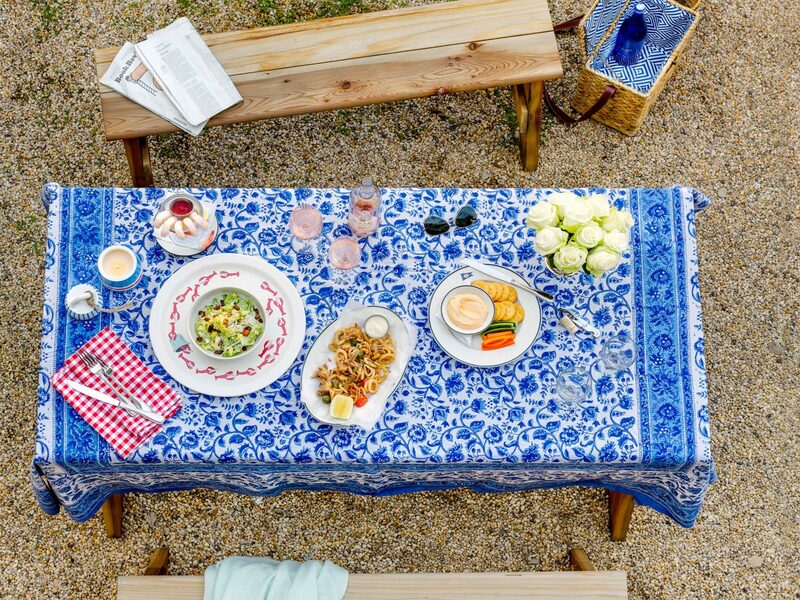 For dinner, Wölffer Kitchen Amagansett is the table to snag, serving rosé-inspired seasonal fare in a sunny dining room and outdoor deck. 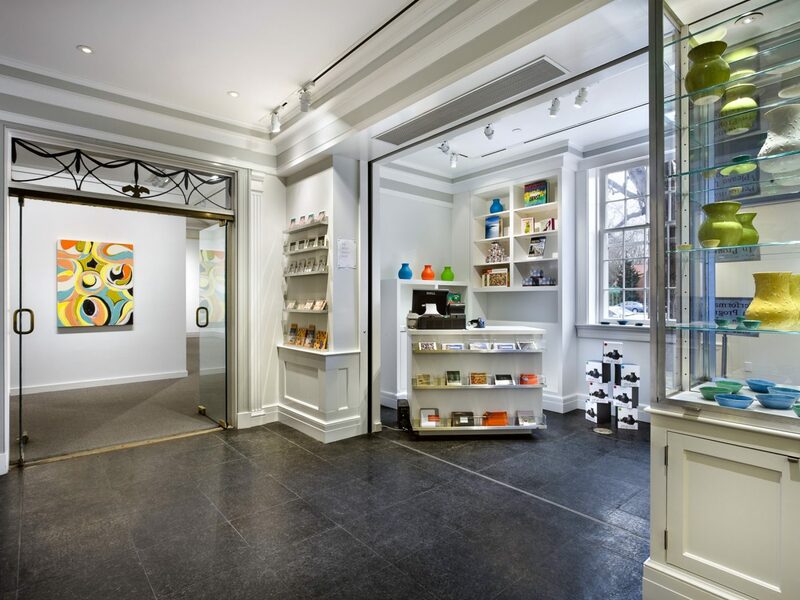 And for a dose of retail therapy, Amagansett Square delivers a swift, well-curated shopping spree between year-round go-to Pilgrim Surf Supply (for upscale beach duds), Love Adorned (jewelry and dreamy gifts), and art-focused Marfa transplant, Communitie. 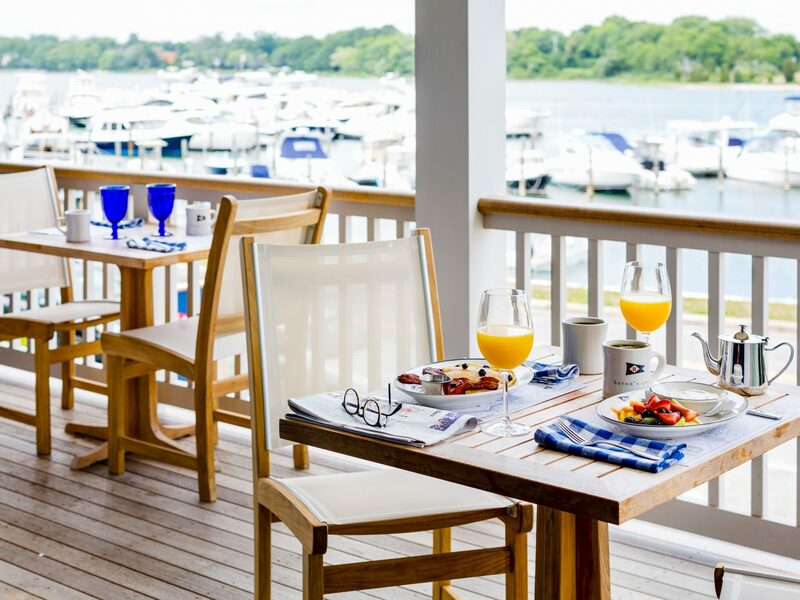 The most popular of the bayfront towns, Sag Harbor has a wealth of year-round residents who set the tone and pace of village life, so even the daytrippers and summer residents can’t disrupt it. 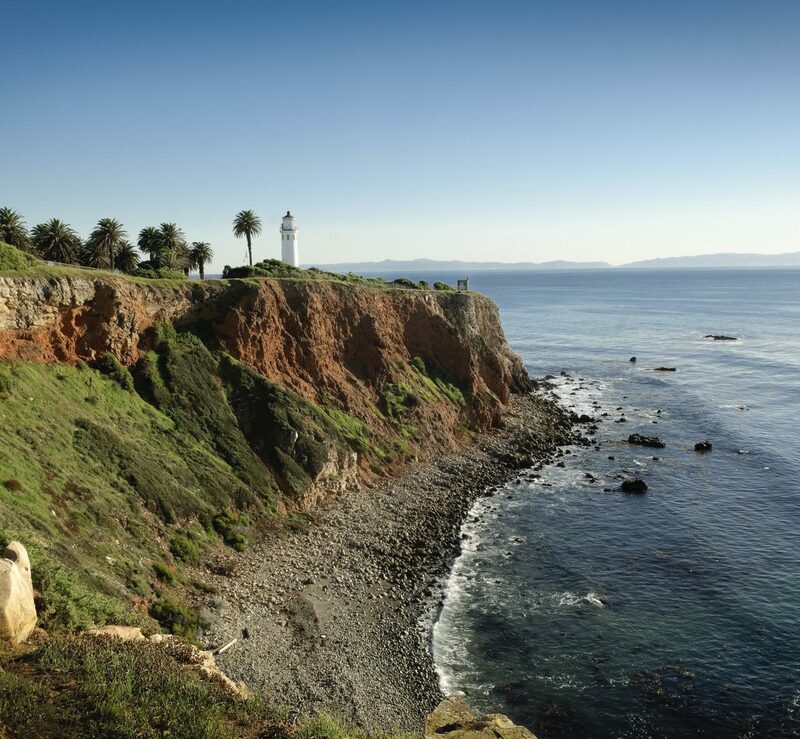 Visitors choose Sag as much for this distinct personality as the beautiful bay views, busy marina and standout seafood restaurants. Along Main Street, it’s all mom-and-pop shops selling novelty nautical wares and beach essentials, but Harbor Books is the exception, with a well-edited mix of new releases and classics, a tea bar, and kids’ section — a boon for parents on a rainy day. But when the sun’s out, families make for Haven’s Beach, a slim patch of sand compared with the ocean-facing beaches, but with calm bay waters and even a small playground that’s perfect for young kids. Do as the locals do and grab picnic snacks and coffee at Sagtown Coffee or Grindstone Donuts, or make it milkshakes and burgers on one of the streetside cafe tables at the ever-popular LT Burger. For dinner, Lulu Kitchen & Bar is a new Main Street standout, serving up local oysters by the half dozen, a signature grilled heirloom cauliflower made for sharing, and wood-fired pizzas and meats. 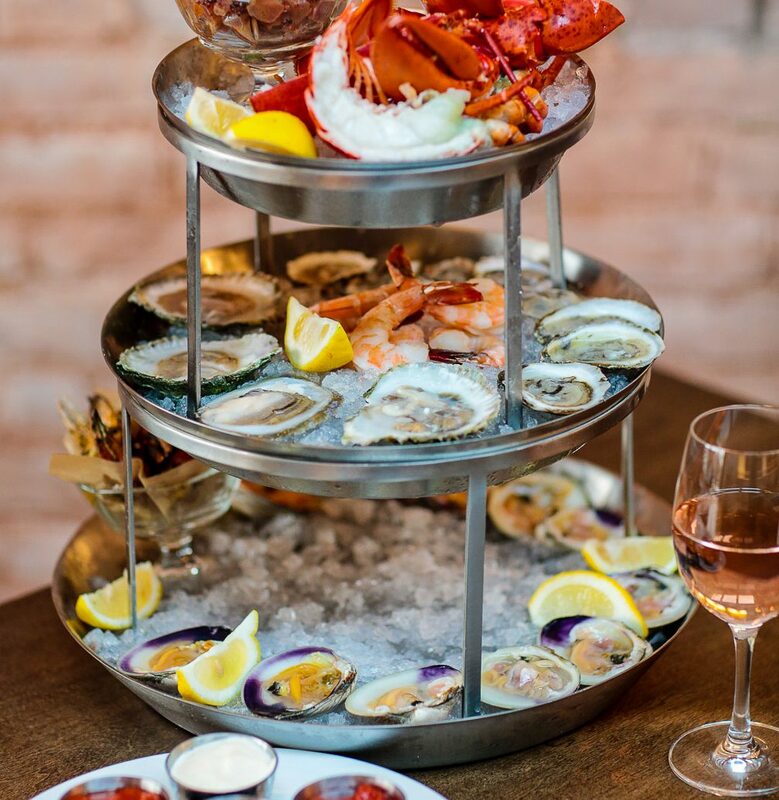 And summertime staple, Beacon, is the essential stop for inventive seafood fare and harbor views at sunset. 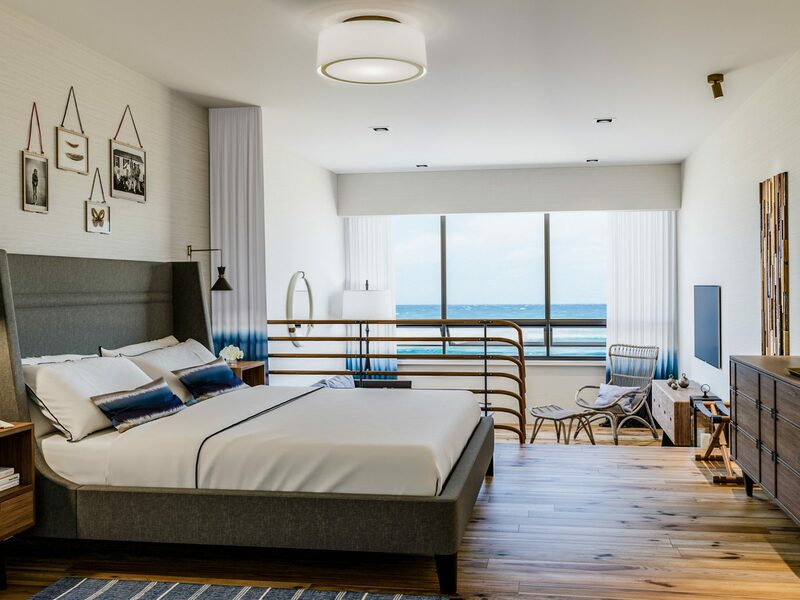 Between the home renters and day trippers, there are short-stay guests who check in at the revamped Baron’s Cove, a harborside hotel and restaurant, with an outdoor pool, family-friendly restaurant and mariner-themed guestrooms overlooking the village and harbor. 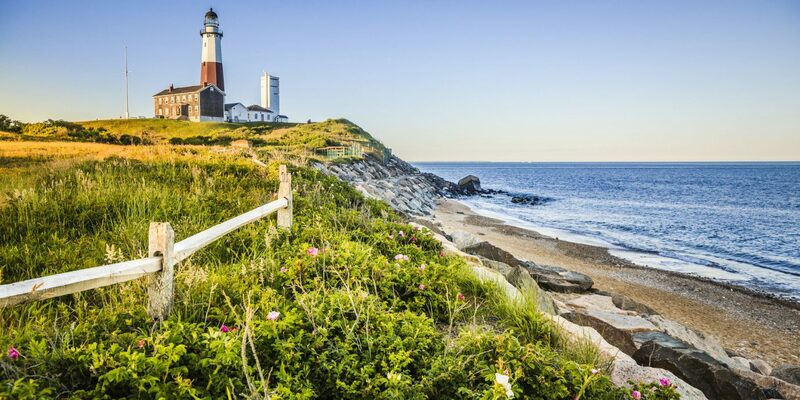 Once a boho beach town for surfers and anti-scenesters, Montauk is now fully woven into the Hamptons summer experience. 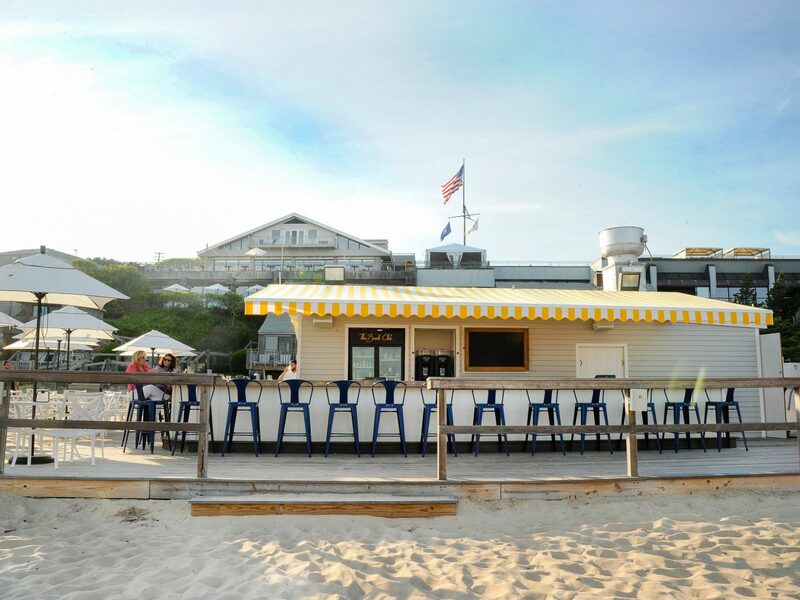 Mirroring Brooklyn’s popularity with Manhattanites, Montauk lures former East Hampton regulars with its all-day parties at renovated motels and adult summer camps. 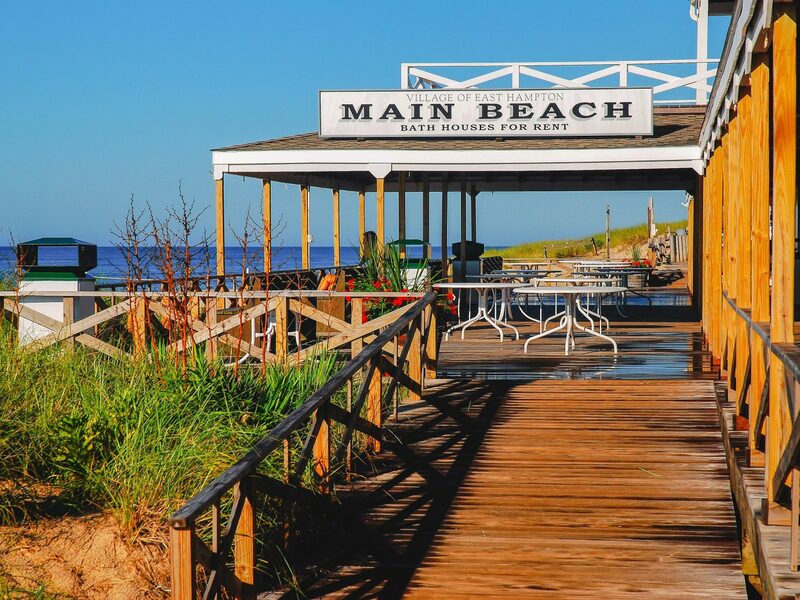 Surf Lodge and Ruschmeyer’s remain at the heart of this daytime scene, with Montauk Beach House adding a more raucous Ibiza vibe, complete with daybeds and a music festival, and Gurney’s Montauk becoming wedding HQ for dozens of couples each summer. Newbie, Hero Beach Club, is set to be a summer staple, with a whitewashed look and access to Umbrella Beach. The breaks at surfer-favorite Ditch Plains Beach are as reliable as the lines at the nearby Ditch Witch food truck, so go early to beat the crowds on both fronts. In town, Left Hand Coffee supplies a strong morning cup and decadent Nutella crepes, while John’s Pancake House is a Montauk stalwart for fluffy stacks and bottomless coffee. To nail the Montauk look, don a Cynthia Rowley ensemble (the designer has been a Montauk regular for almost 20 years) or visit the surf apparel experts Air + Speed, where you can also book surf lessons and discover the remaining secret breaks. For dinner, make it a seafood feast at South Edison, where you can fill up on baby octopus tacos, market fish sashimi, cavatelli and a burger less then wander one block for some stargazing on the beach.